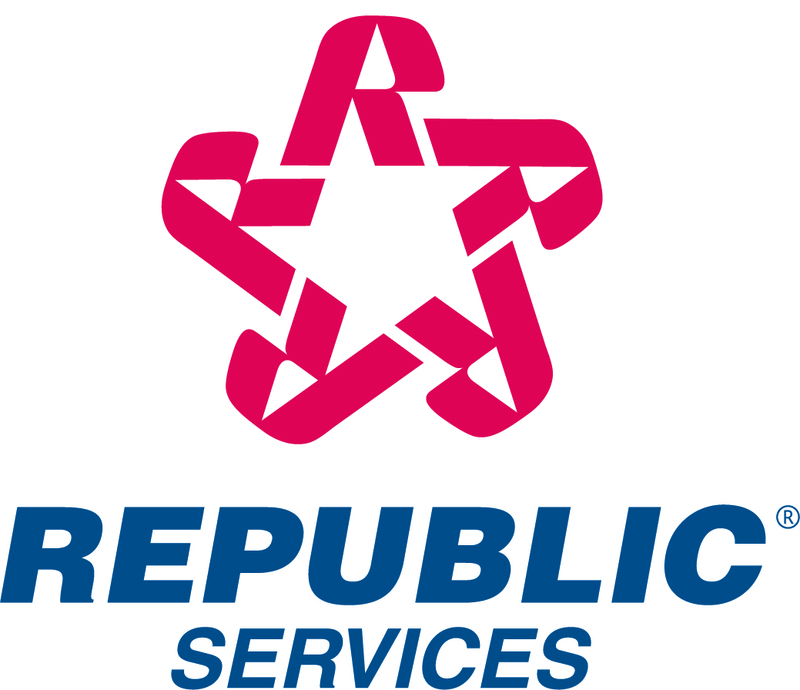 Republic Services, Inc. announced today that its Board of Directors has approved a new $500 million stock repurchase program for the remainder of 2005 and 2006. Commenting on the stock repurchase program, James E. O'Connor, Chairman and Chief Executive Officer of Republic Services, Inc., said, "Our share repurchase program is the most effective way to return excess cash to our shareholders." At current prices, the $500 million stock repurchase program represents approximately 10 percent of Republic's outstanding shares of stock. Republic's stock repurchase will be funded using excess cash from the Company's balance sheet, cash flow from operations and proceeds from borrowings, if necessary. The stock repurchases may be made in the open market, in privately negotiated transactions or a combination of both. The timing and amounts of any repurchases will be at the discretion of management and will depend on many factors, including the market price of the common stock, overall market conditions and possible acquisitions.